As a way of getting back at me (Ian) for making Alex do the The Moon is Down episode, Alex asked if we could do an album of his sole selection that I was not familiar with. I agreed and thus this episode was born. 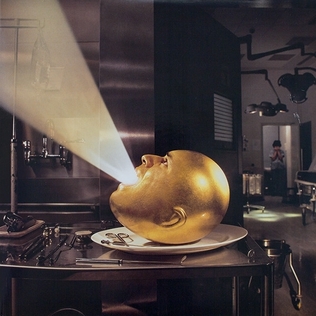 In this episode we discuss De-Loused in the Comatorium by The Mars Volta. It is neither emo nor yelly and therefore is a bit of a deviation from the usual stuff we listen to, but that doesn’t mean that no high jinks or tomfoolery ensue! Enjoy!